All reservations must be made in advance. 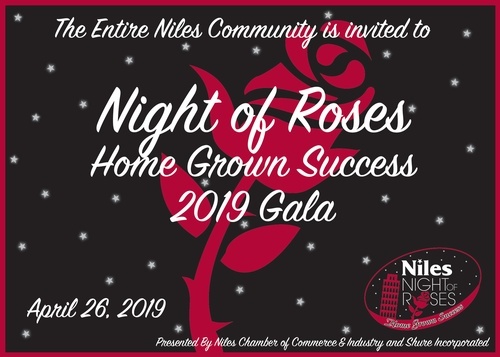 A Dinner Gala to honor Night of Roses Award Winners and support scholarships in Niles! 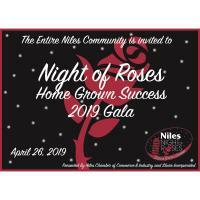 Taking chances to win $5000 to support high school scholarships in Niles! 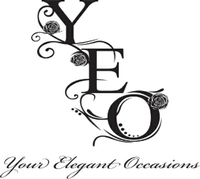 Signature Sponsor - $4000 – SOLD OUT - Shure Inc.